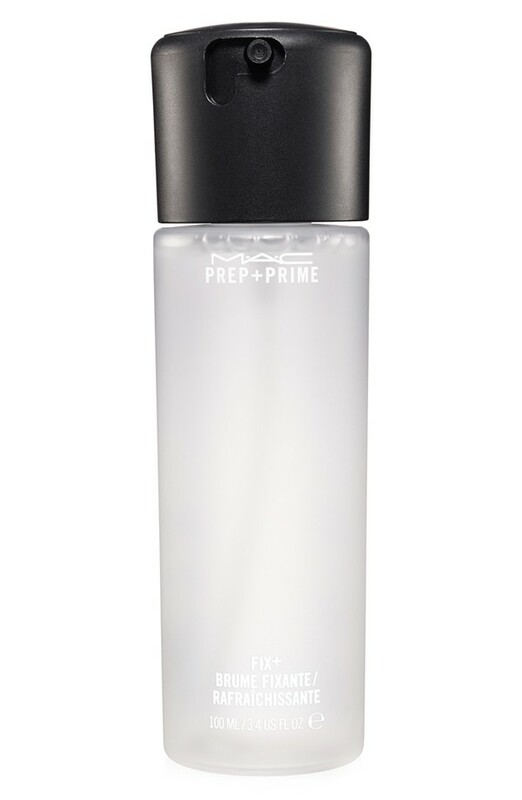 MAKEUP: MAC Fix+ Spray – $24: This mineral-infused spray is a must have for everyone!!! I find myself using way more of my MAC Fix+ in the warmer weather. Not only does it act as a nice finishing/setting spray for the makeup you just spent a good amount of time putting on, but it can also refresh makeup beautifully! By far, I think my favorite use for it is to thin out makeup that gets caked up during the day particularly in my under eye area. Whenever I need to clean up my look, I spritz some Fix+ on a small flat makeup brush and gently thin out any areas that need attention. If you wipe off too much makeup, dab a little foundation mixed with a little Fix+ onto the brush and reapply. Think of it as a bit of a makeup thinner. 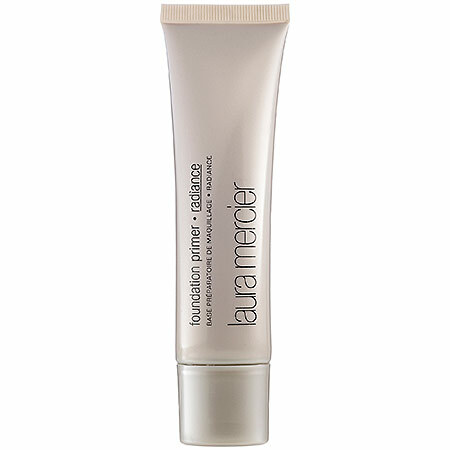 You can even mix some into your liquid foundation when first applying to help give a sheerer, dewier finish. 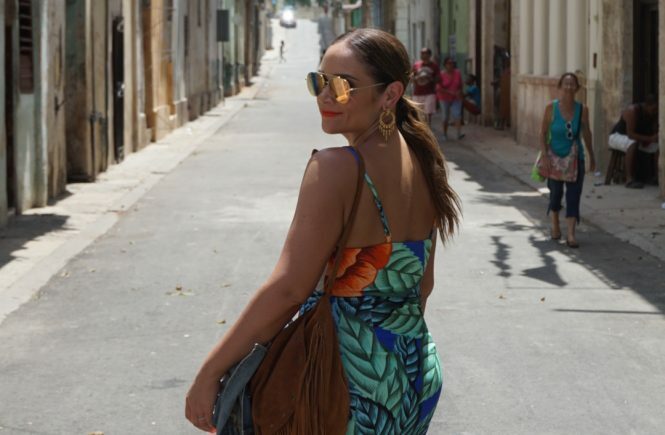 Again, PERFECT for summer! 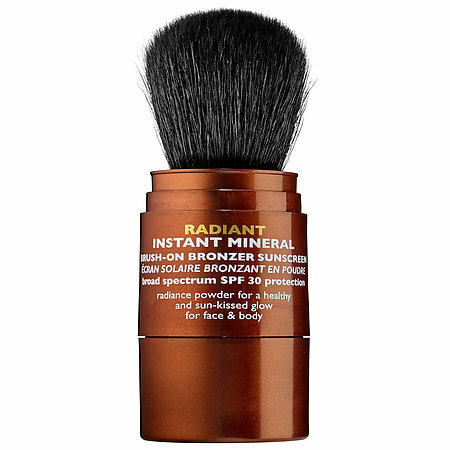 MAKEUP: Peter Thomas Roth Radiant Instant Mineral Bronzer SPF 30 – $35: While I like to tan on vacation, I always keep my face protected with adequate sunscreen and try to shade it as much as possible. I didn’t always take those precautions when I was younger. If I had a dollar for every time a dermatologist or esthetician told me I had sun damage, I’d be kicking back on my private island right about now 😜 Anyhow, I absolutely love products like this that not only protect my skin but give me the result of what I was willing to damage my skin for in the first place – a beautiful tanned glow! This self-contained powdered brush is easy to dust on all over the face without depositing too much in any one area (I usually gently tap the brush before applying if it looks like there may be too much product on the bristles). For more color, just keeping lightly dusting away! While I usually use it on my face, it can be used all over the body! 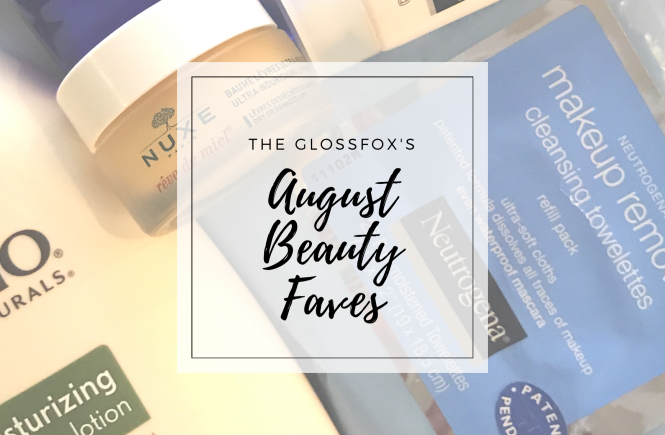 Healthy, golden skin, here we come! MAKEUP: NARS NARSissist Loaded Eyeshadow Palette – $59: My cousin turned me onto this new shadow palette by NARS. She knows how much I love warm tones and this palette is full of them! 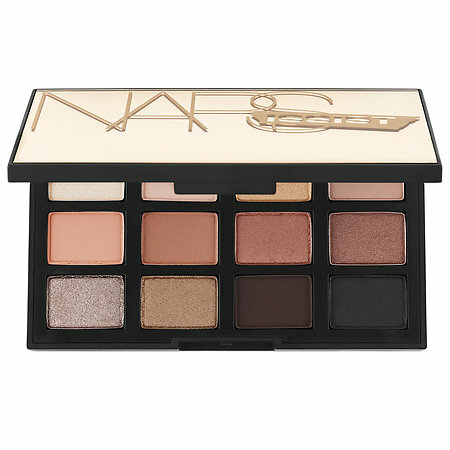 It’s a great mix of mattes and shimmers that will work perfect for day or night. The versatility of this palette makes it ideal as the only travel palette you need! SKIN: Laura Mercier Body Bronzing Makeup – was $38 (SOLD OUT): I am so devastated to find out that this amazing body bronzer seems to be discontinued! 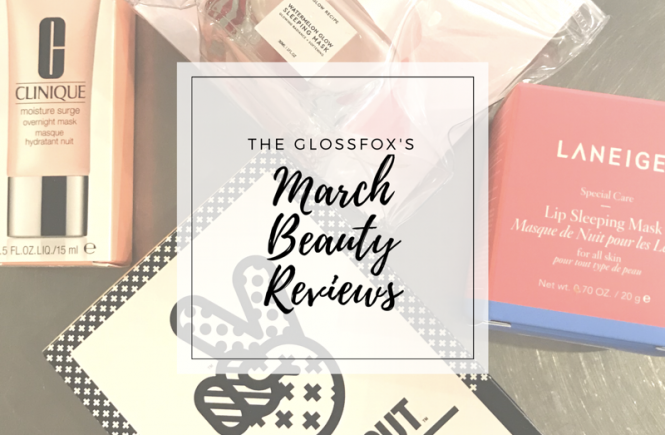 I scoured the internet looking for it in order to share the link and I came up empty-handed 😩 I still had to include it on this list because it is my absolute favorite leg glow! Not only does it add some color & highlight to summer legs, but it also conceals as makeup at the same time! I have been using this stuff for years whenever I wear skirts. I’ve even been stopped by strangers to ask my what I had on my legs… yup. That good! This tube has lasted me such a long time that I didn’t realize it is no longer. I guess I will cherish what I have left and start my search for an even better replacement. Why stop selling such a good product?? 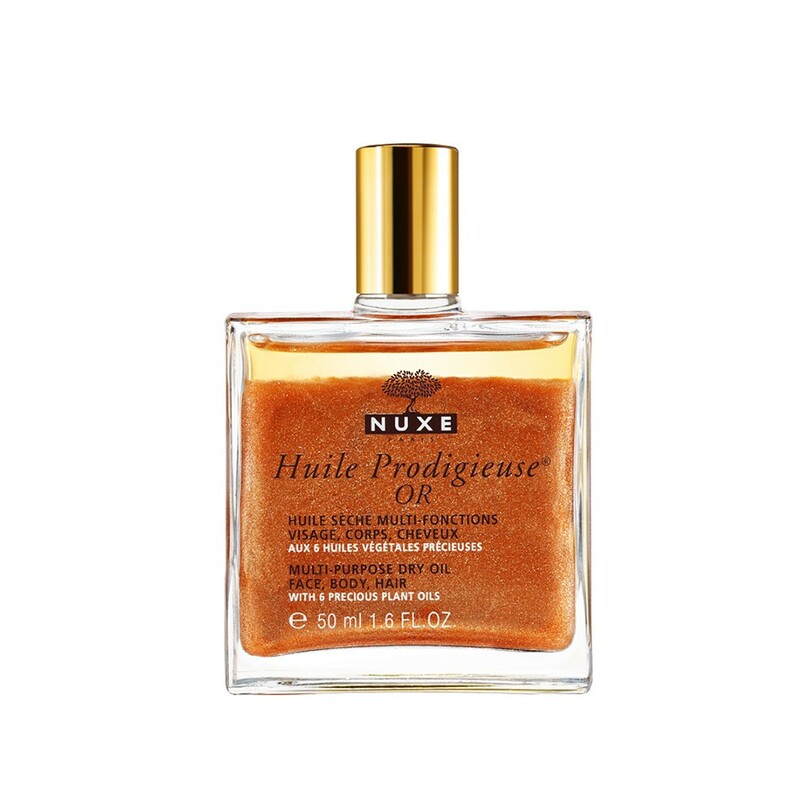 SKIN: Nuxe Huile Prodigieuse OR – $45: Multi-Purpose Dry Oil with Gold shimmer that can be used on face, body or even hair. 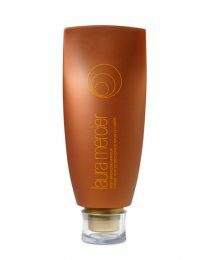 I love covering my legs with it as it helps blur imperfections and give your legs a beautiful hydrated sheen. I actually first picked this up on a trip to Paris a couple years back and fell in love with the glow it gave my legs. While I thought I was proudly bringing back this rare hard-to-find product, I later discovered Nuxe products are available in the U.S.! 😂 Regardless, it is one of my fave summer products! Strangely, when I went to look for shopping links for this “gold” variation (they also have a regular dry oil without the gold), I was only able to find it on sites that I had not shopped before. Try googling the product name because you may be able to find it for a better price than I did. 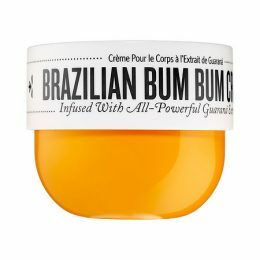 SKIN: Sol de Janeiro Brazilian Bum Bum Cream – $20-$45: I had been hearing about this Brazilian-influenced cream that claims to soften, tighten and smooth your derriere so I thought I would give a try with bikini season upon us. After using the full jar daily over the course of a few weeks, I was hoping to see more drastic results. I get it… there is no shortcut to eating right and working out BUT if this is your best-selling product, I would expect to see some obvious firming. Anyhow, I may be alone in this feeling though because other testers give it rave reviews on Sephora. 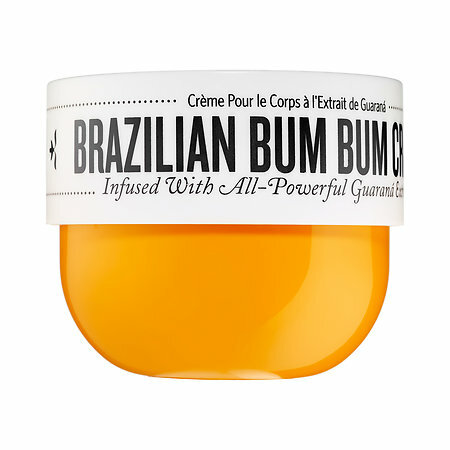 On the plus side, if you are solely looking for a great hydrating cream for your cheeks, this definitely softens! SKIN: St.Tropez Everyday Gradual Tan Classic Every Day Body Lotion – $25: After testing out so many self-tanners over the years, I am super particular when it comes to keeping my tan going strong all year long. I have been let down by so many products in the past but this one I must have re-bought at least 20 times…minimum! I have not found anything better than this to date! I love the “Medium/Dark” shade! As the name suggests, it is recommended to lather it on every day after you shower. If I am going vacation, I will usually start building up about a week to 1.5 weeks before my trip to maximize the shade. The only negative is that if you continue to use it daily without doing a light exfoliation in the shower, which ultimately rubs some of it off, then you will start to get a little color build-up around the wrists, ankles, elbows and knees. I also like to wear PJ pants when going to sleep if I shower at night just to be extra safe that it doesn’t transfer to my sheets. 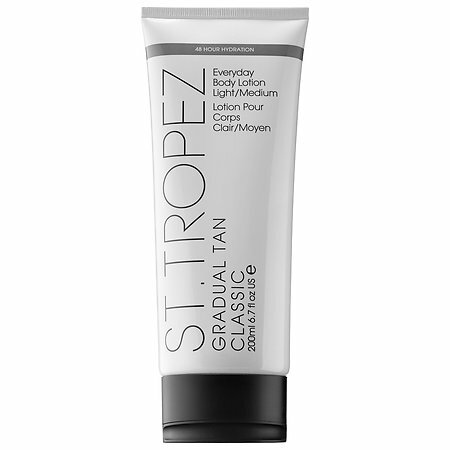 It can dry your skin slightly over time so try adding another layer of your normal body lotion (I like Aveeno) on top of the St. Tropez whenever needed. SKIN: SkinMedica 2.0 Lytera – $154: I was recently introduced to this pigment correction serum by a new Dermatology boutique I had started going to in West Hollywood called Facile Skin. I had asked for something to treat my discoloration due to melasma and was so happy to discover that their office was determined to scout the planet for the best in pigmentation treatments since several of their staff suffer from melasma. Combining this with their own product, Facile HQRA+, the positive results have been noticeable! Even skin tone here I come!! Unfortunately, this product is only available through a medical provider, but if you click the product link above you can search for the providers nearest you that carry that product. NOTE: Nurse Vanessa mentioned that it is best to wait to start this treatment until after any prolonged sun exposure. Since I will be in Cabo soon, I have yet to give this product the full test run… update to follow. SKIN: Facile HQRA+ Serum – $112: As I detailed above, combining this melanin-reducing product with the Lytera product, they claim that your skin will show marked improvement in overall skin tone/evenness and even a reduction of fine lines and wrinkles. This product is only carried by the Facile Skin Boutique in West Hollywood. They have a boutique in the front of the office and as far as I am aware, you do not need to set up an appointment with the doctor in order to purchase any of their products. As of now, they do not yet have an online store set up. NOTE: Nurse Vanessa mentioned that it is best to wait to start this treatment until after any prolonged sun exposure. Since I will be in Cabo soon, I have yet to give this product the full test run… update to follow.